Looking for a last minute Christmas gift? 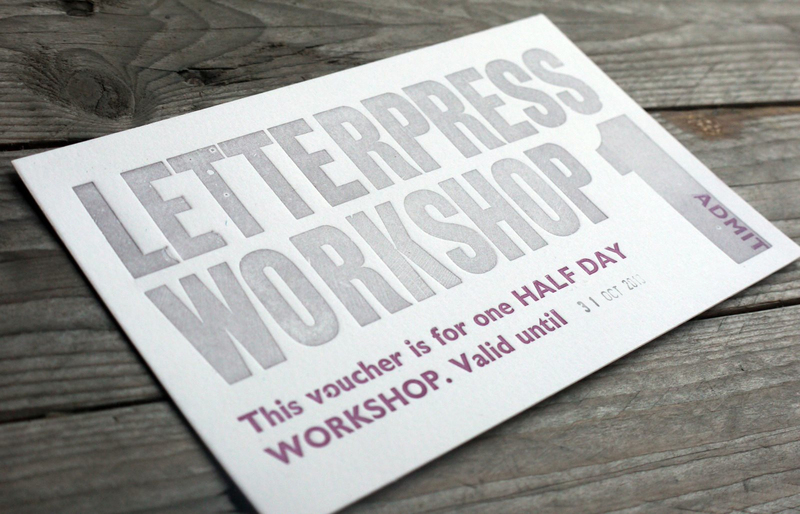 Letterpress Workshop Vouchers available for full and half days in my studio based in an old Lancashire mill. Workshops will start when the weather gets warmer so you'll get the full benefit of the light flooding in through the 14 large windows plus we won't get frostbite! So ok it's not that cold really! More info can be found on the listings.